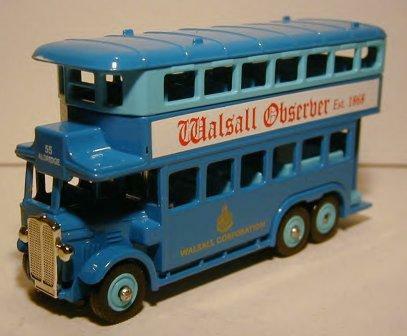 Walsall, WS9, West Midlands, near Birmingham and Staffordshire. UK. Full service details for bus, train and the Metro can be found at Network west midlands website or by calling Traveline on 0871 200 22 33 Or you can pick up a leaflet from your local travel shop. Centro in partnership with local authorities in the West Midlands want your views on the Local Transport Plan. What is a Local Transport Plan ? A Local Transport Plan (LTP) is where we look at the transport needs of the metropolitan area and set out a way forward to deliver those needs through short, medium and long term transport solutions. How can I give my views ? visit the LTP website for more information on the Local Transport Plan and details of exhibitions. Service 156 Birmingham - Brownhills via Kingstanding and Aldridge Birmingham Carrs Lane, Newtown, Bartons Arms, Perry Barr One Stop Bus Station, Kingstanding Circle, Blackwood Road Shops, Streetly, Foley Arms, Aldridge Elms pub, Leighswood Walton Road, Brownhills Parade and Brownhills West Rising Sun. Service 158 Birmingham - Bloxwich via Kingstanding & Aldridge Buses operate from Bloxwich Park Road, Pelsall, Cenotaph, Westgate, RAB, Aldridge Elms Pub, Streetly, Foley Arms, Kingstanding Circle, Perry Barr, U.C.E and Birmingham Carrs Lane. Information on bus, rail and metro in the West Midlands region of UK plus information about Centro, West Midlands Passenger Transport Executive with the latest upto date network news including the latest bus times at your fingertips in a free real time text message on your mobile phone. SMS TextTime is a new way to provide information about your local bus service and tell you when the next buses will arrive at your stop via your mobile phone.